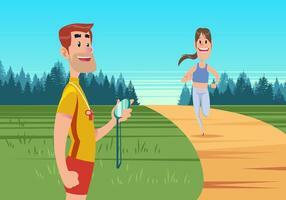 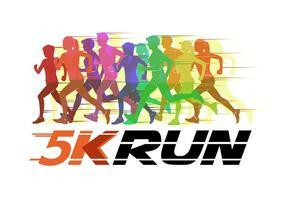 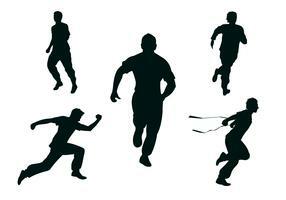 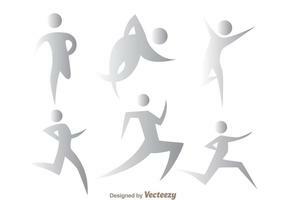 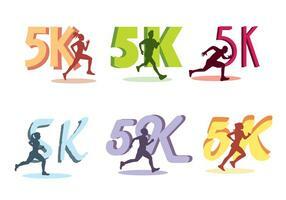 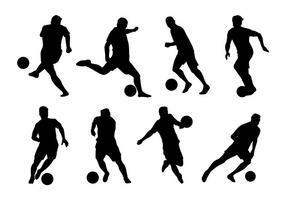 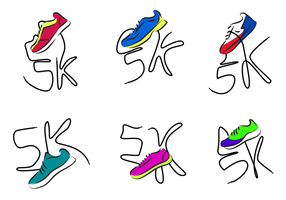 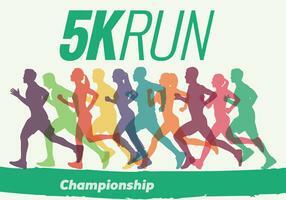 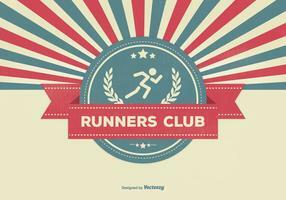 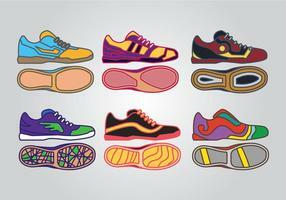 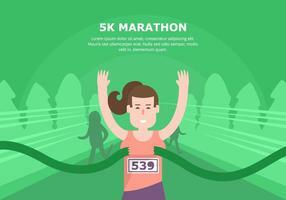 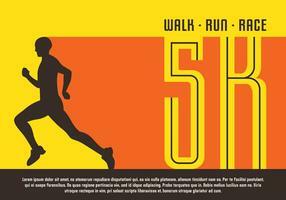 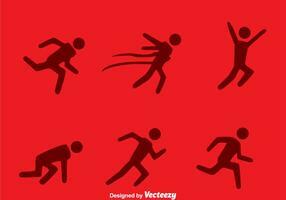 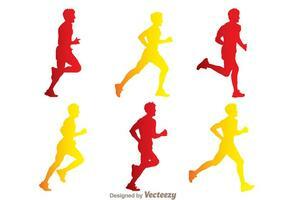 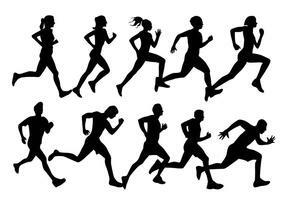 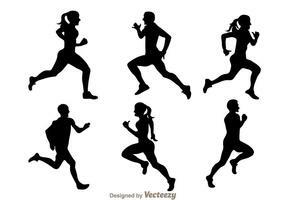 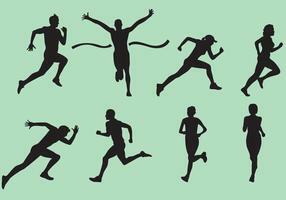 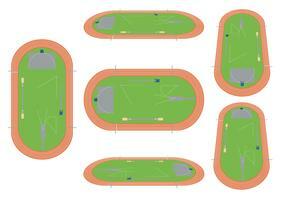 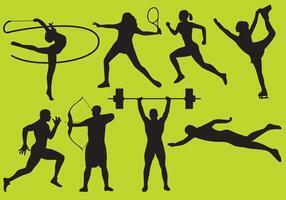 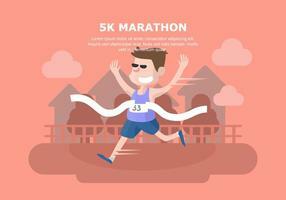 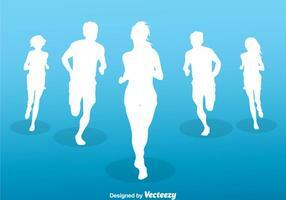 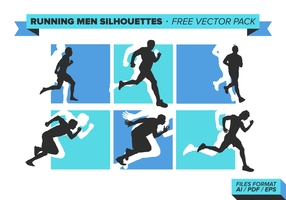 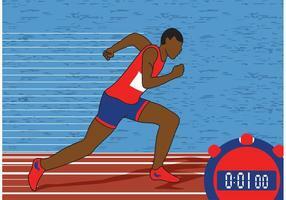 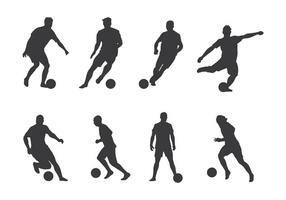 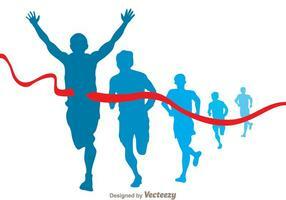 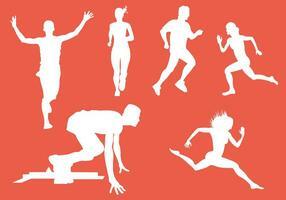 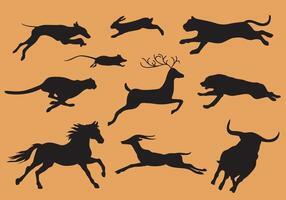 Sprinters and running silhouette vector set. 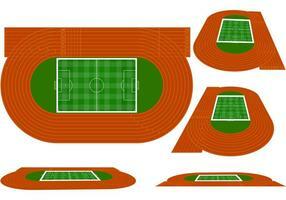 Runner runs and training in a outdoor running place leaving footprint behind. 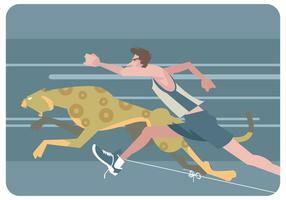 Fast runner sprinter overtaking everybody in a race track field event. 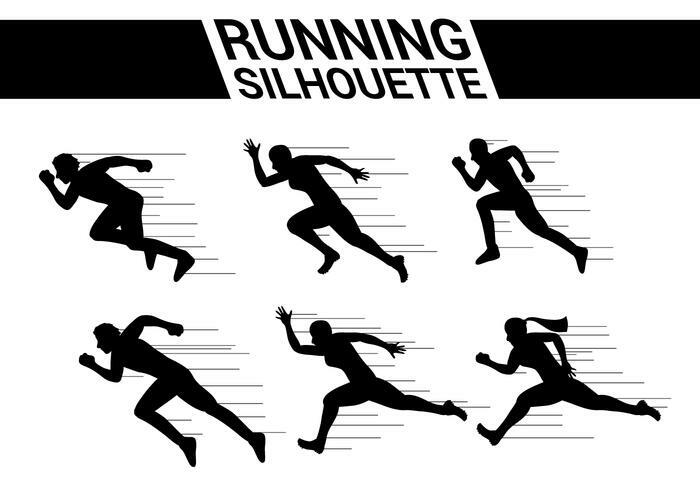 Handicap runner running with running blades or prosthetics leg with a big sun and cloud at the background. 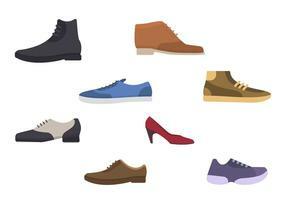 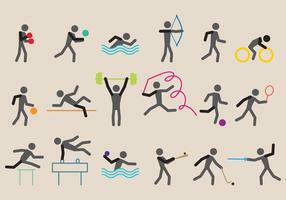 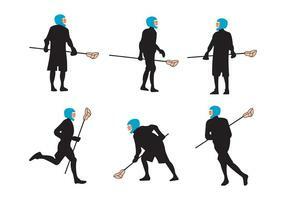 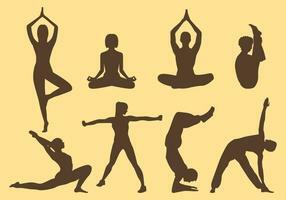 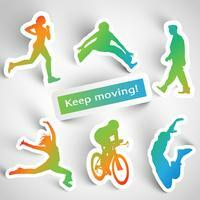 Standing Out of the Crowd Successful Business Competition Career Stick Figure Pictogram Icon.